IMPROVE YOUR SKILLS Get the best skills that suit your need. Welcome to our Continuing Education program, your first step beyond Open Water diver certification! 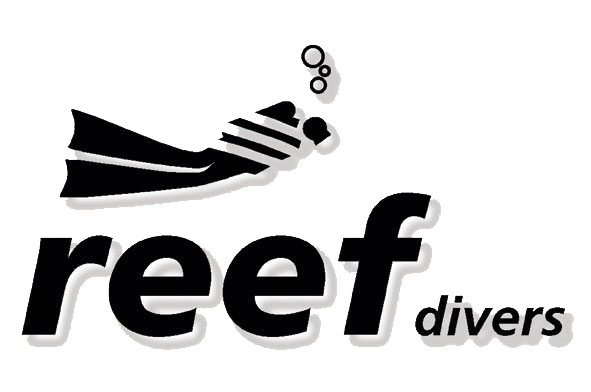 You have learnt how to “survive” underwater…now learn how to dive! Diving has more aspects to it than just watching pretty fish; you can take pictures, get your buoyancy sorted, learn how to use a compass underwater, do slightly deeper dives and enhance your already learned skills from Open Water. If you have not dived for a while, combine your Refresher Course with your Advanced Course and make the most of your time. For more infomartion and to keep updated with any specials that we have on offer, sign up for our newsletter! Check out our Travel site to see where you can put your skills into practice or go further your education somewhere other than Miracle Waters.